Veloplugs fit most double-walled rim brands with the red 8.0-8.35mm and now the yellow 8.5-9.3mm nominal spoke access holes. Red plugs are designed to fit non-eyeleted rims, while yellow plugs fit eyeleted rims. Individualised logos can be provided, depending upon the volume required. For support and to discuss your individual requirements, contact Simply Lateral on or email . For premium support and prompt delivery of the original Veloplug, call Simply Lateral now on or email your order to . 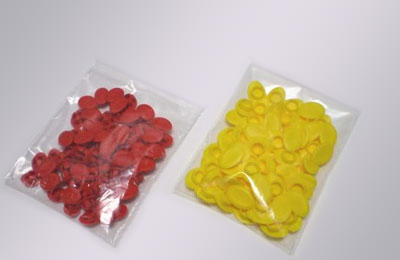 Veloplugs are sold in retail packs of 72 or bulk packs of 1000. Simply Lateral | ABN 54 307 253 134 | PO Box 1338 BOORAGOON, Western Australia 6954. Copyright © 2013 Simply Lateral. All Rights Reserved.